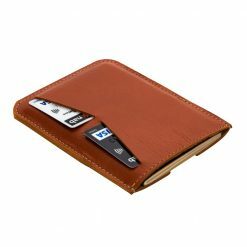 Fully functional and a pleasure to use. 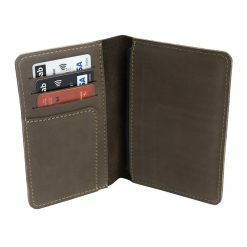 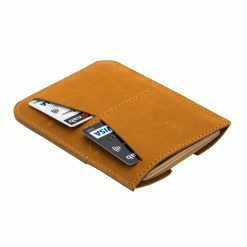 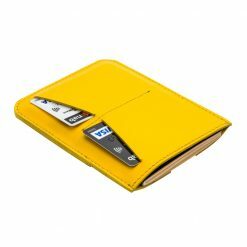 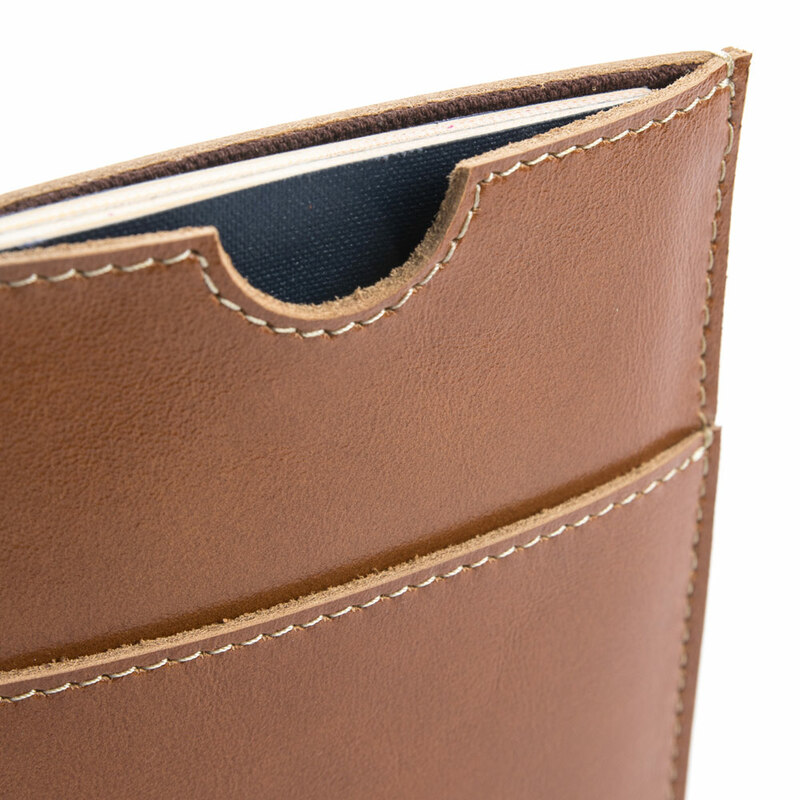 All your important documents are within easy reach while carrying the Wanderer wallet. 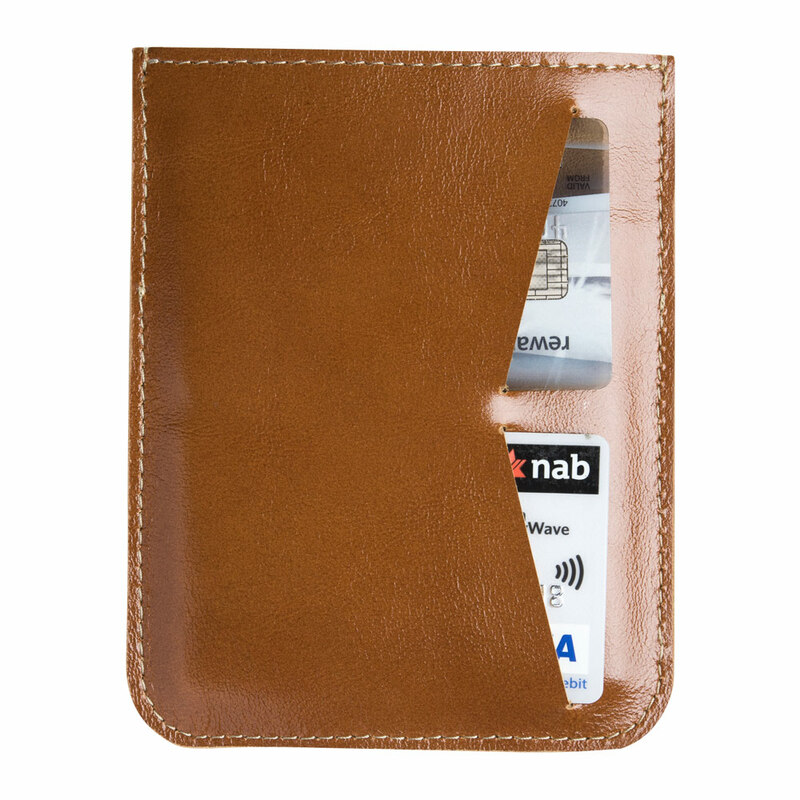 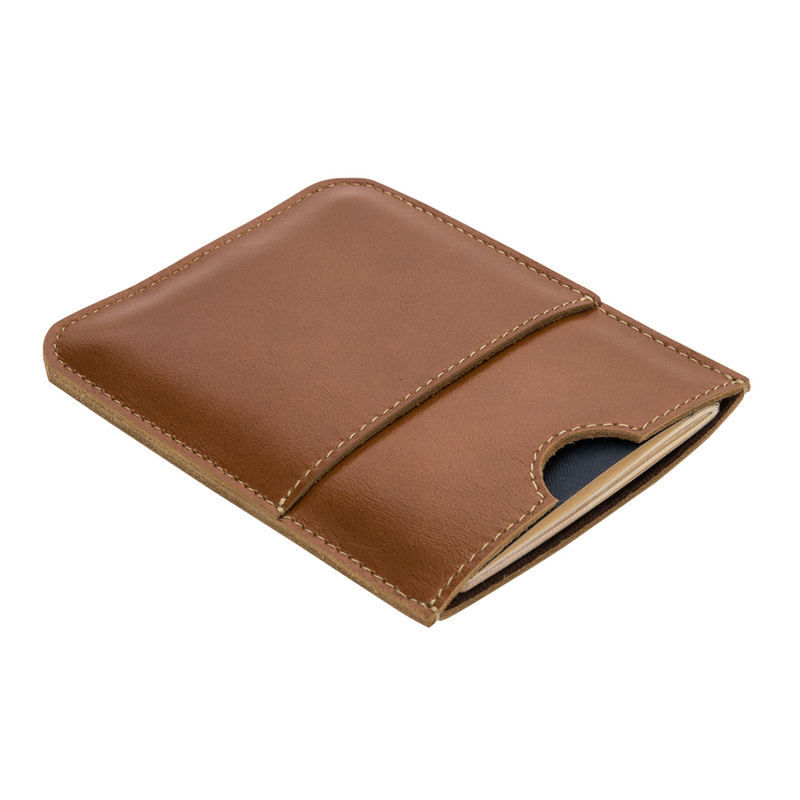 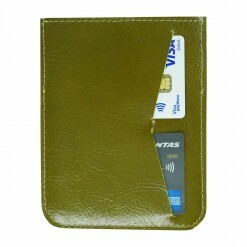 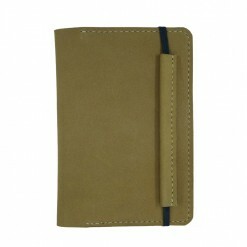 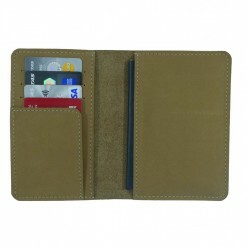 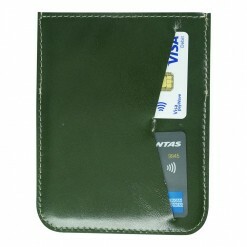 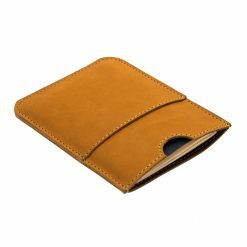 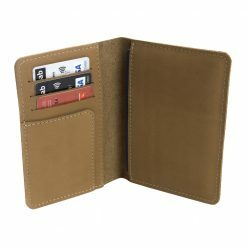 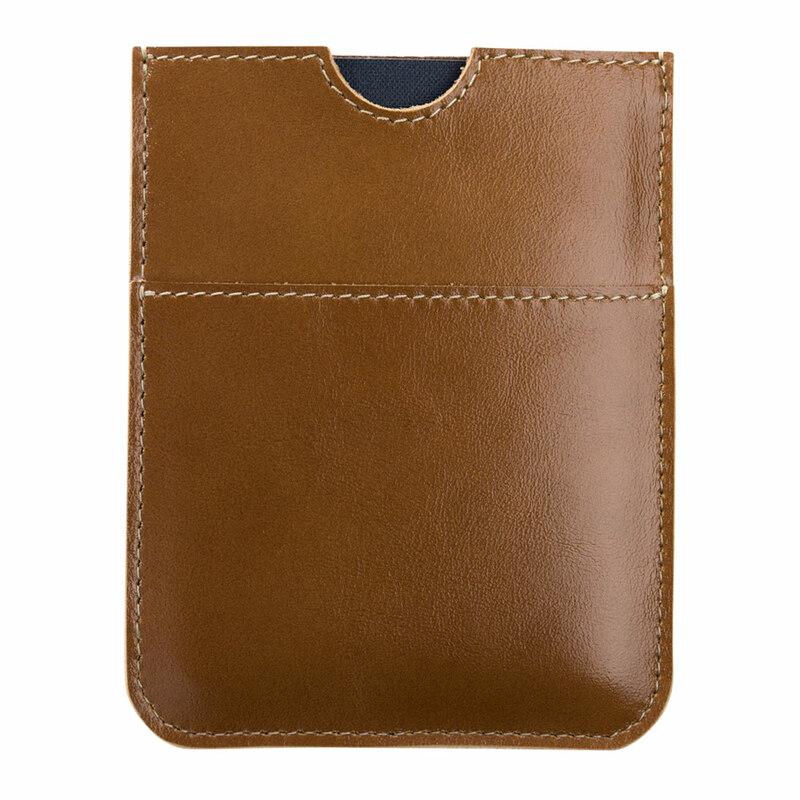 Secure your passport, travel documents and 2 cards with this handsome, hand stitched wallet. 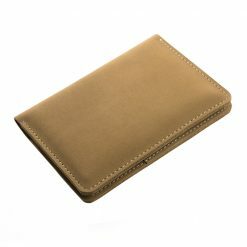 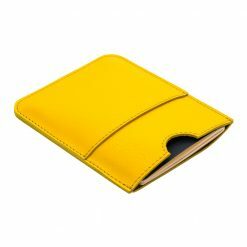 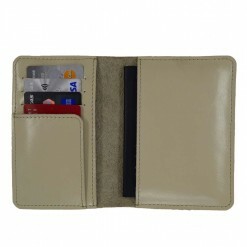 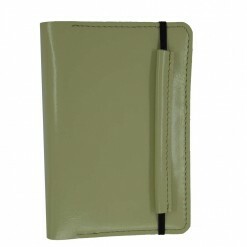 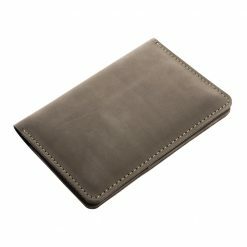 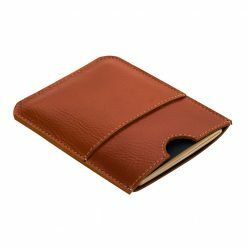 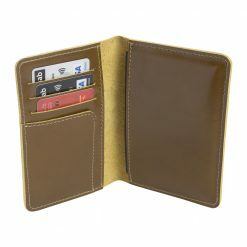 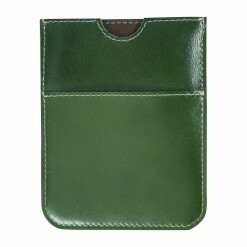 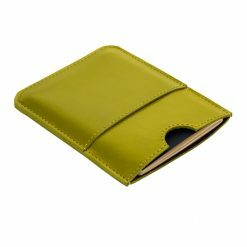 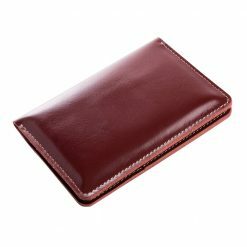 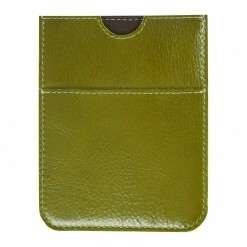 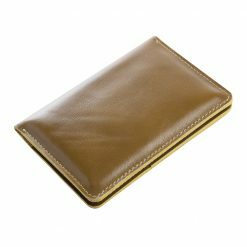 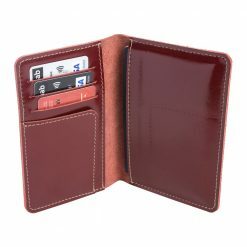 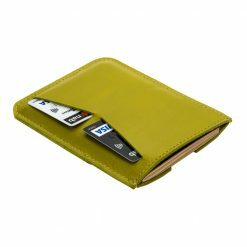 Crafted of 100% oil CCO leather, this wallet is a pleasure to own and use.